You are here: Home › Entries tagged with "Utrecht"
Creat on May 1st, 2013	- Last update on February 18th, 2014. Creat on August 26th, 2012	- Last update on June 27th, 2013. 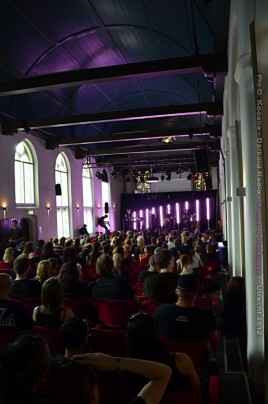 This is a gallery about Summer Darkness X – Utrecht 2012 and contains 65 images.